The internet has changed the way we do business, and many savvy internet marketers have perfected the art of milking the internet for its treasures. You can also be an internet guru raking in thousands of dollars per month from your online business. But first, you need to know how to make money online. With the right information at your disposal, your dream of earning a living through the internet is within your grasp. 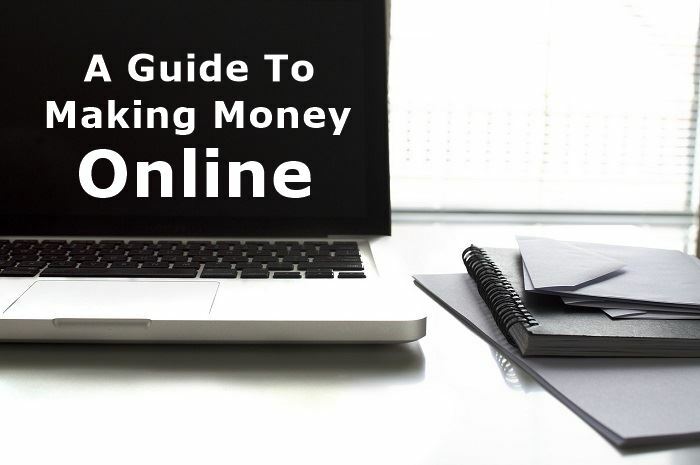 In this article, I will be talking about the various methods of making money online. 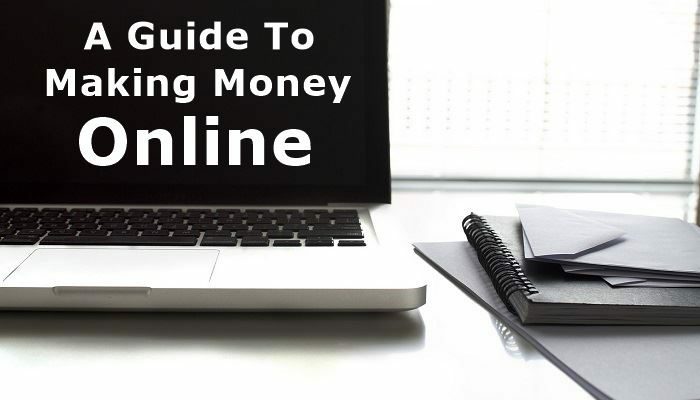 The article is a detailed guide to help you navigate the world of online business, show you the various methods of making money online, and how to set up your gig. Making money online is just like any other business. If you have an offline business, you will put in a lot of effort and sacrifice to make it work. The same applies to your online business. There are some qualities you should have to be successful at making money online. The internet is a dynamic environment, and new information keeps coming up every second. To be an achiever in your online career, you need to cultivate a habit of continuous learning. You must keep tabs on new happenings relevant to your business because with them come new opportunities to increase your earnings. Read books, listen to audiotapes, watch videos, surf related sites, and soak everything up. Information is power, and with it comes freedom. Internet business is lucrative, but you won’t make a dime if you don’t start your business. You can’t be idle after learning all the stuff about online business. You need to take action. But taking action is not enough. You must be willing to persist in your chosen niche till you succeed. The beginning might be rough, but with hard work and consistency, you will surely have your breakthrough. The internet is a wilderness of diversity, but everybody you find on the internet has one thing in common. They all want value. One of the best ways of being successful in your online business is by providing value for your audience free of charge. Nothing beats free things, especially on the internet. 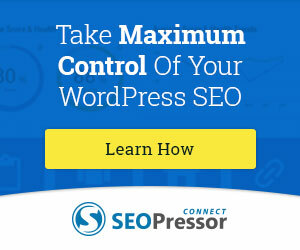 It is the best way of converting your visitors into loyal customers. Once you set up your online business, build trust by giving freely, and you will be glad you did. There are different ways of making money online. You can choose from channels such as freelancing, blogging, vlogging, affiliate marketing, online stores and more. All of these methods have huge financial potentials if you are ready to put in the hard work and persevere till it starts yielding positive results. Advice, and so much more. And the good part is that freelancing can be done part-time as a side hustle, and you can make it a full-time work when your workflow is consistent. A a freelancer, you can also offer your services to clients through your website or apply to jobs on the various job boards scattered all over the internet. All you need is a platform to connect with potential clients, and you negotiate over the services they want to buy. 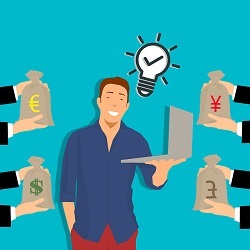 If you choose to become a freelancer, you get to work anytime and anywhere you want, make some extra cash or even huge sums of money, depending on how far you are ready to go, and you also get to be your boss. If you want to be a freelancer full time, build a personal brand that establishes you as an authority in your field, have a website, write blogs, have a strong social media presence, and communicate well with your audience. Blogging is the ultimate money making machine on the internet. A blogger is an expert in an area of knowledge or profession who shares their experience or opinion on matters related to their field through blog posts. 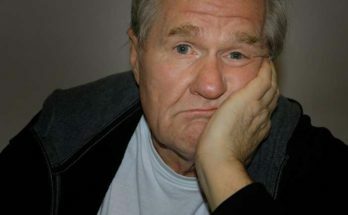 The job of a blogger is not an easy one, as the blogger must provide fresh content for the audience on a regular basis. 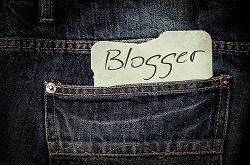 The blogger selects a niche, offers valuable content, and engages the audience actively. Affiliate Marketing, and many others. Meanwhile, you will need a blog hosting and domain name, and you are all set up. Remember, traffic is the key to succeeding at blogging, so take your time to create excellent content and drive traffic through SEO. Then watch your ads convert. Jewelry, and every other thing you can think of. You can open an online shop on Amazon, eBay, Shopify (what is Shopify about? ), Big Commerce and many other online stores. You can also market goods and services via Facebook and Instagram, especially with the Facebook page which was designed with online business in mind. In fact, many people use Instagram to market beauty products and promote the goods using pictures, and catchy captions on their Instagram handles. You can also do this by looking for a product that is in high demand, and create a top-notch Facebook or Instagram page for marketing the products to a particular audience. Vlogging is also a lucrative way of making money online. Vlogging involves creating highly engaging and entertaining videos on Video sharing platforms such as YouTube, Vimeo, Facebook, and so on. You should note that vlogging is not an easy task as there are millions of people uploading video content every minute. But if you are creative enough, and you provide content that people love, you will gain traction with time, and your channel will become popular. The money comes from advertisements and sponsorship deals on your channel. Affiliate marketing is also an excellent way of making your mark in the online business world. Affiliate marketing works on a simple principle. You look for a product that is sold online, and you opt into its affiliate program. An affiliate is someone who promotes a product and gets a commission on every product he or she is able to sell. The product which you are promoting will give you an affiliate link. For every sale made through your affiliate link, you get a commission. Commissions can be as high as 75 percent of the product’s price. But you need to promote a product that is in high demand to make a lot of money. Sites such as ClickBank and JVZoo offer thousands of affiliate marketing opportunities. The trick is to choose a lucrative niche such as health and fitness or how to make money online. Then you also have to write articles and posts to promote your products, and you also have to build an email list. Affiliate marketing requires hard work and commitment, but you can make a lot of passive money through the venture. If you want to take things higher, you can create your own product and start marketing it on affiliate websites. Some of the popular products you can create are eBooks and recurrent courses on making money online subjects. No matter the niche you want to focus on, you must know that there is no free money anywhere. Whether offline or online, success requires hard work, dedication, persistence, and passion for what you do. But then, the opportunities are endless. With an online business, you can go as far as you want. While this list is comprehensive, it is only an overview of the methods discussed. It is up to you to do more research to find out which method is suitable for you. I hope you enjoyed this post and if you have any questions about making money online or want to leave your own personal experience, leave a comment below. I would love to hear from you! Previous Article What Is Cryptocurrency & How To Buy Bitcoins? I just read your post, great info and I thought you were spot on with your content, I was always curious about Blogging and Vlogging and now know the difference between the two. I am happy you found the article useful.. Your guide to marketing I think is complete. Meaning it covers everything needed for online marketing. For me, the key is being persistent in learning. And the only way to learn is to stay involved in your craft. Participate in chats forums and communities. You are absolutely right above all PERSISTENCE is the key to success. I really want to start a blogging page. Would that be the most lucrative way make money? What is the difference between blogging and affiliate marketing? Thanks for all the information and I will save your page in my favorites and check back for more great advice about making money online. Seem like you have the knowledge that perhaps some others don’t. 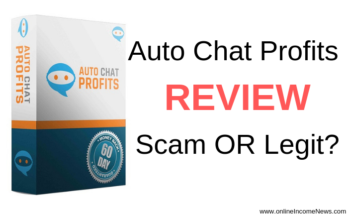 Can I recommend you check out the article What Is The Process Of Making Money Online? 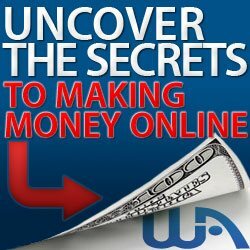 This article will help you understand how to make money online. If you still have questions please do not hesitate to connect with me either through this site or through the Social Media icons at the TOP RIGHT of this site.